How to successfully market your business is probably the most frequent topic people ask to discuss in our barbecue class. Our team has tried most reasonable things, and a few crazy things, too. We’ll share what’s worked and what hasn’t, saving you time and money. A portion of the class is focused on outside events — vending, food trucks, special events, and festivals. We’ll show you our trailers, how we set up for events, and talk about the ways we set ourselves apart from the crowd. This barbecue class will include a few hands-on demos of new recipes to add to your catering menu. Especially thrilling is that we will welcome Lisa White this year. Lisa is an amazing pastry chef, currently at The Thompson in Nashville, and she’s going to help us learn how to make incredible biscuits. Check out her talent on her Instagram page. In March 2008, on a trip to France, Lisa was inspired to pursue her lifelong passion for baking. When she returned to the States, she enrolled in the accelerated Baking and Pastry program at the Culinary Institute of America at Greystone. After culinary school, she worked as a pastry cook with Della Fattoria in Petaluma, CA. In April 2009, she decided to move to New Orleans, where she had worked as a Red Cross Volunteer after Hurricane Katrina. She earned a pastry cook position at Restaurant August, then went on to help open and spearhead the pastry offerings at Domenica, where she’s expanded in many areas from helming bread production and pastries to focusing on house-made liqueurs, pasta, and pickling. In 2015, Lisa opened Willa Jean Bakery along with Kelly Fields. That same year, Willa Jean earned Louisiana Cookin’s “Bakery and Beyond” award and made Travel + Leisure’s list of its favorite bakeries around the world. 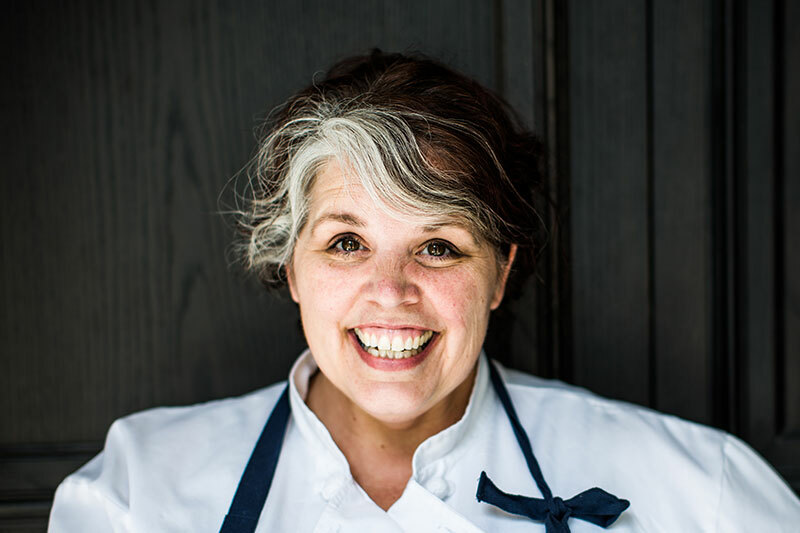 In 2017 Lisa moved to Nashville to helm the pastry department at Thompson Nashville. There are a few spots left for this class. Click here to register online or email Amy if you would prefer to pay by check and avoid the ticketing service fee. Will you be teaching more Catering Master Classes this year? Hello, Audie! YES, we will have a Catering Master Class in November. Date TBD at the moment.